iEZBridge 100mW Version - RETIRED! 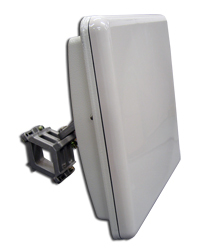 features a very low-cost outdoor CPE solution. mounting hardware, Power Over Ethernet Interface and Power Supply. wish to have a special driver set or custom programs.